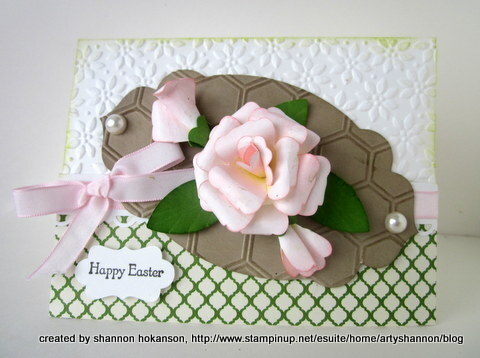 Shannon Hokanson a fellow Stampin’Up Demonstrator made these amazing beautiful paper roses using Stampin’Up’s Blossom Punch. 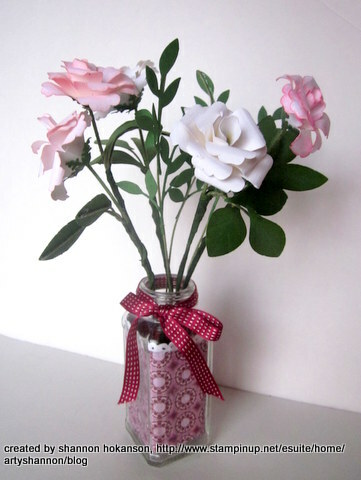 Here’s the Blossom Punch Roses PDF file with step by step instructions from Shannon on how to make these roses. I’m going to try making them soon and I will post a picture of my roses. I have to confess that I have always had trouble making paper roses, let’s see how these turn out!